It’s a little late than never but I figured I’d still get one of these out to you guys! I also decided to do this in blog format as opposed to youtube. 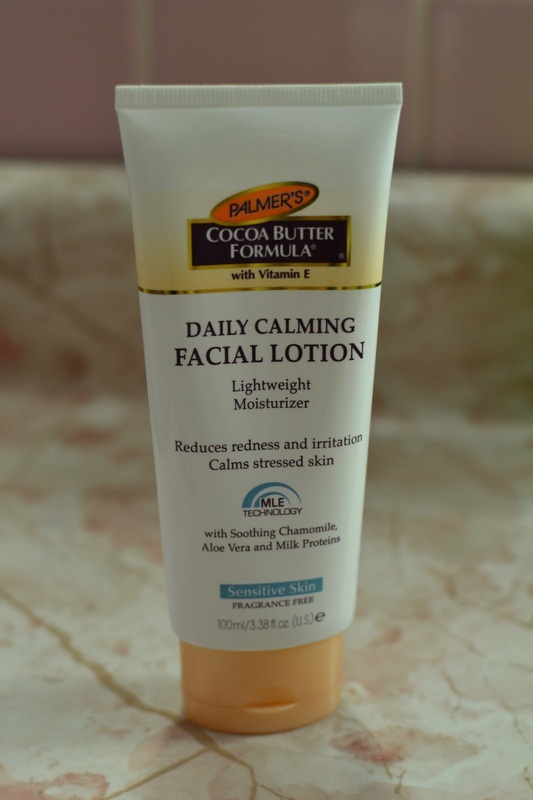 My first favorite is Palmer’s Cocoa butter Moisturizer. I did a review of this product back in September here and since then – I have really been digging this product! With the cooler weather coming soon (seriously… WHERE ARE YOU?) this moisturizer is perfect for day and night. 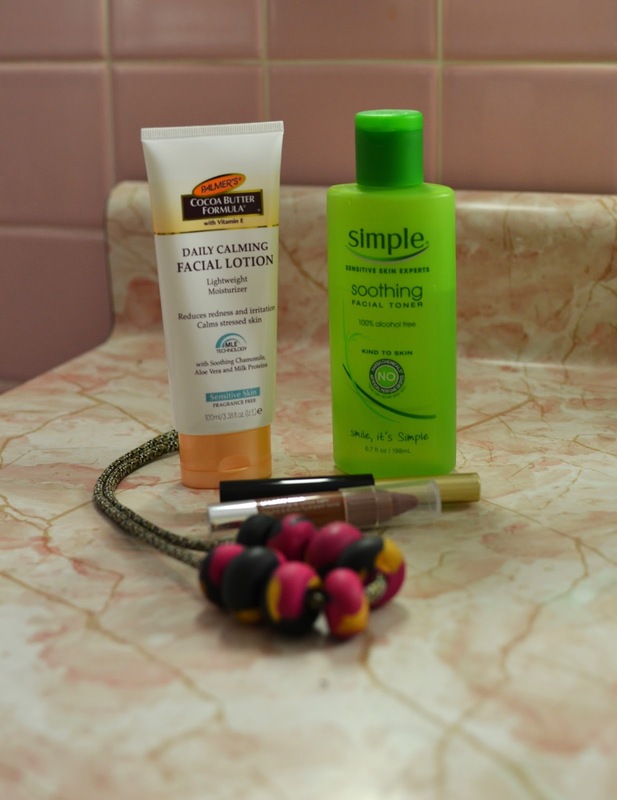 It’s perfect for my sensitive skin and I think it really does reduce redness in my face! The next skincare product is the Simple Soothing Toner. I use this in the morning before I put on moisturizer as well as at night after I cleanse my face. Simple is overall a really great brand using no harsh chemicals as well as using Chamomile and witch hazel in this toner. I’ve found it leaves my skin feeling SO refreshed and clean. I think it’s even been helping with my acne. 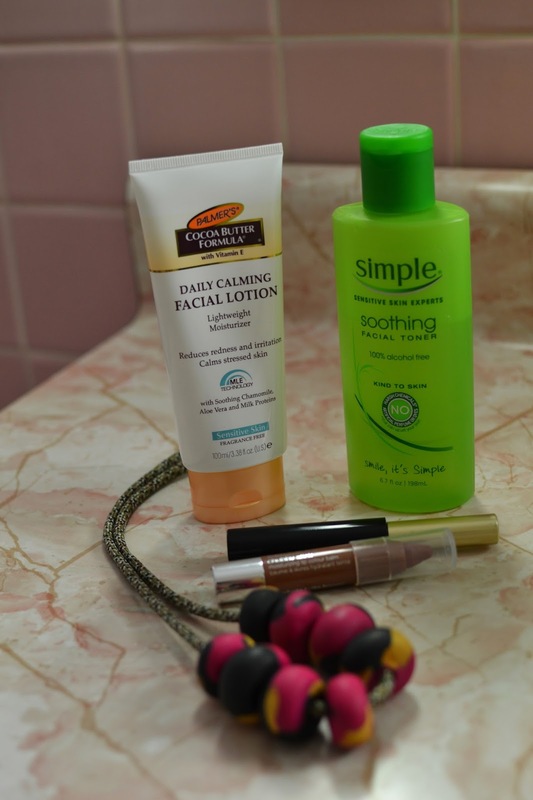 It’s also really gentle in the morning when I want something really simple for my skincare. This toner also leaves my skin soft, which is great because most toner’s just dry out my skin like crazy! As for Make-up I have two favorite for this month. The first being Clinique’s Moisturizing Lip Balm in Whole lotta honey. I’m not going to lie – this product is EXPENSIVE. I got it in a free gift a while back and I have fallen in looove with it. It’s pretty much a tinted lip balm but it leaves my lips so moisturized! The color is pretty faint, which I like about it. It’s a very no-fuss product while still leaving my lips full of moisture. The color is somewhat a “you lips but better” color – at least for me. It just gives them a nice sheen. They have all different colors of these though so, I’m definitely debating getting more! My second make-up favorite is the L’oreal Lineaur Intense liquid eyeliner. This liner is not for the faint of heart or beginners. 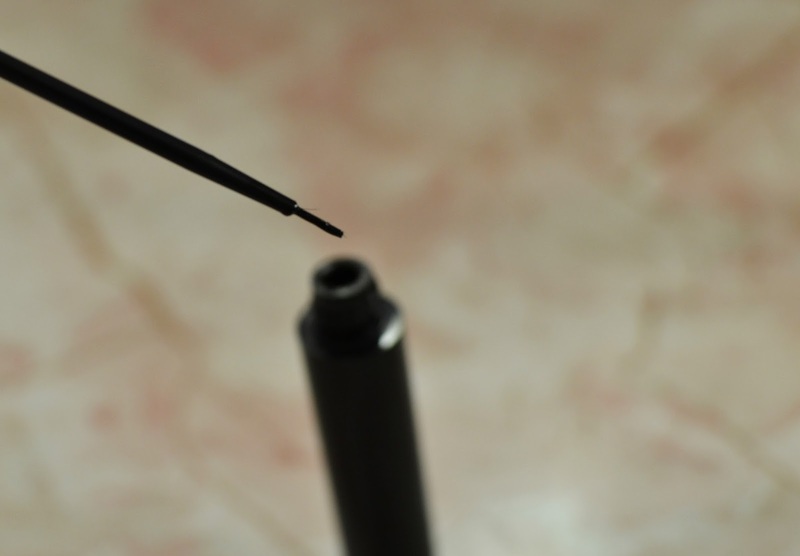 It’s a brush tip so it can be tricky to apply at first but it gets a lot easier over time. This eyeliner stays all day and doesn’t smudge at all! I normally have a lot of trouble finding liners that don’t smudge on me but this one is perfect! It’s not a matte finish but has more of a shine to it – but it’s really not noticeable once it dries. I really don’t see myself purchasing any other eyeliners having tried this one! It’s super black, stays all day, and is easy to use. What more could you want? I have two fashion favorites as well. You’ll see both of these in an upcoming outfit post but I just thought I’d share them now! 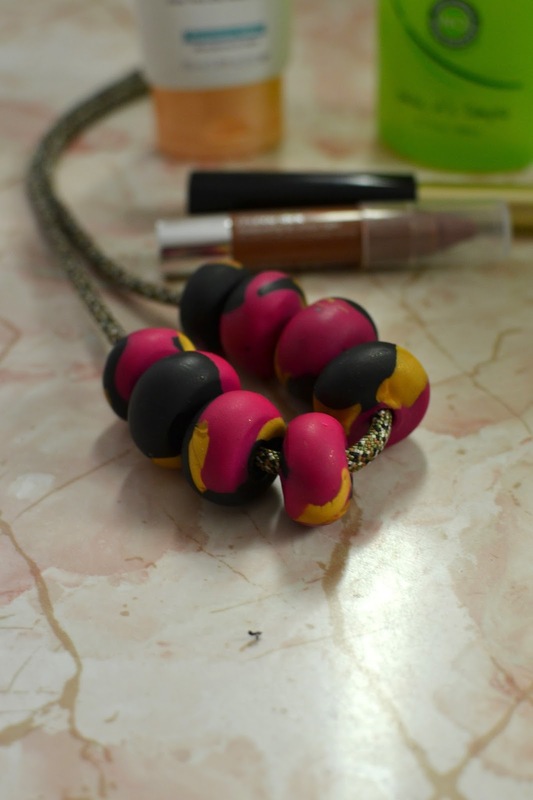 The first is this stunning necklace my sister got me for my birthday back in August. It’s handmade and I think just such a unique piece! 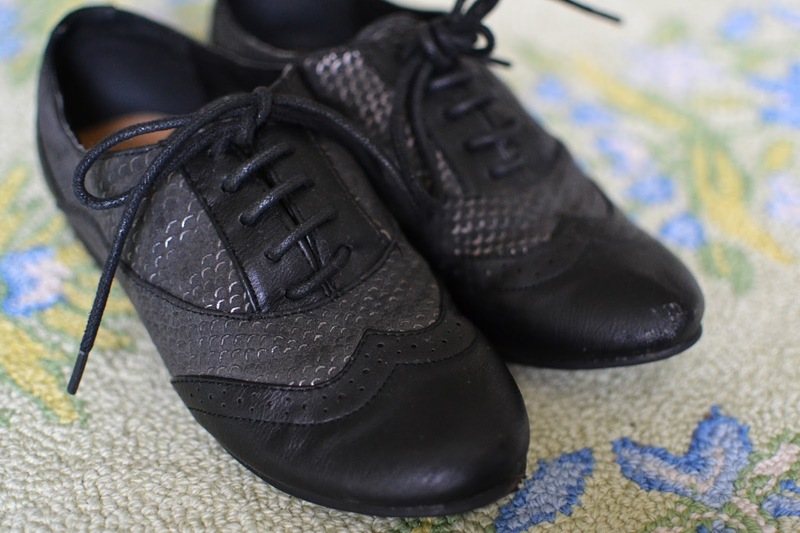 The second are these beautiful black loafers I thrifted back in September. I’m not going to lie – they are a little big for me but I just try and wear them with thicker socks. I’ve been finding them to be so versatile. I can wear them with anything! I also love the gold details – it just adds something unique to a black loafer. That’s it! I hope you enjoyed this post! Let me know what you thought and you’ve been loving this month in the comments! How to make money online feat. Dealspotr!